 Headquarters Advisory Group, a well respected wealth management team, was in a unique position when they approached Grass Creative to design a brand identity and website. Already established as a leading firm among tax professionals, Headquarters wanted to broaden their reach by building loyalty with existing clients, as well as developing new business relationships. Grass was tasked with creating a new logo and website that would deliver key messaging about tax-optimized financial services to targeted CPAs and accounting firms, as well as tax and estate planning attorneys. The results are evident, and distinguishes the firm from other market competitors.